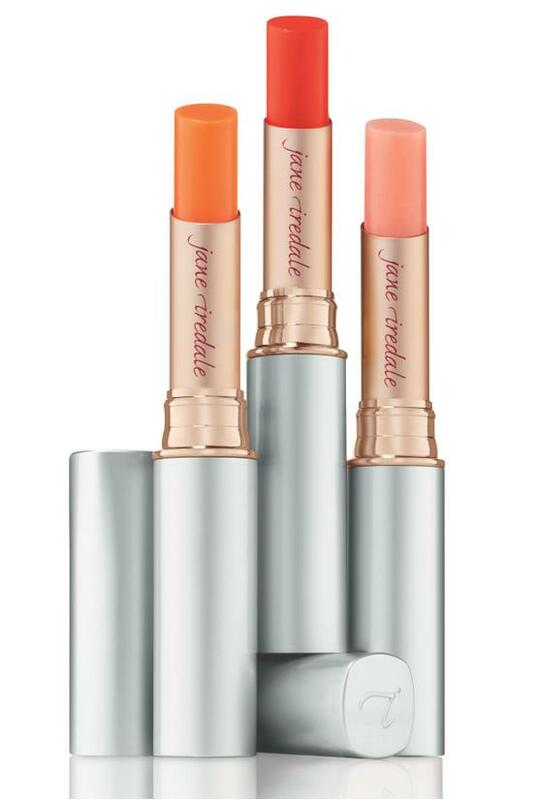 Double-wonderful stain from jane iredale expertly adjusts to your body chemistry to create your perfect cheek or lip stain, customized just for you. Triisostearyl Citrate, Olea Europaea (Olive) Fruit Oil, Persea Gratissima (Avocado) Oil, Cucurbita Pepo (Pumpkin) Seed Oil, Beeswax, Simmondsia Chinensis (Jojoba) Seed Oil, Punica Granatum (Pomegranate) Extract, Rubus Fruticosus (Blackberry) Fruit Extract, Vaccinium Angustifolium (Blueberry) Fruit Extract, Vaccinium Macrocarpon (Cranberry) Fruit Extract, Camellia Sinensis (White Tea) Leaf Extract, Carthamus Tinctorius (Safflower) Seed Oil, Rosa Damascena Flower Wax, Tocopherol, Ascorbyl Palmitate, Citric Acid. May Contain: Red 21 (CI 45380) (Aka 223).